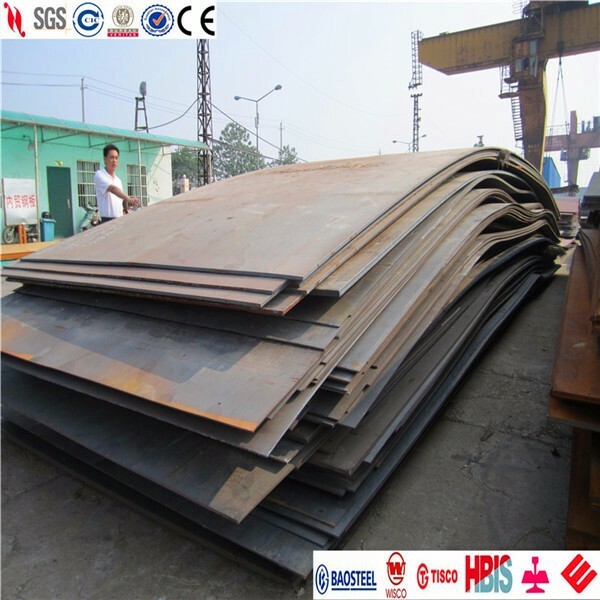 Pipeline steel plate is mainly used for manufacturing steel pipes for transporting crude oil, refined oil, natural gas and other fluid or gases. Key pipeline steel products developed by us and batch supplied include: ordinary buried pipeline steel, hot bending pipe, submarine pipeline steel, sour service pipeline steel, anti-large deformation pipeline steel and so on. Note: steel plate drop weight test result, grain size, inclusion, banded structure and other indicators conform to the requirements of the standard or customer technical requirements, all composition, properties, etc. can meet the requirements of technical agreement.